Making energy isn’t the only thing your body does with the carbohydrate nutrients in your diet. Carbohydrates also protect your muscles. When you need energy, your body looks for glucose from carbohydrates first. If no glucose is available, because you’re on a carbohydrate-restricted diet or have a medical condition that prevents you from using the carbohydrate foods you consume, your body begins to pull energy out of fatty tissue. Your body’s next move is to burn its own protein tissue (muscles). If this use of proteins for energy continues long enough, you run out of fuel and die. A diet that provides sufficient amounts of carbohydrates keeps your body from eating its own muscles. That’s why a carbohydrate-rich diet is sometimes described as protein sparing. What else do carbohydrates do? Regulate the amount of sugar circulating in your blood so that all your cells get the energy they need. Provide nutrients for the friendly bacteria in your intestinal tract that help digest food. 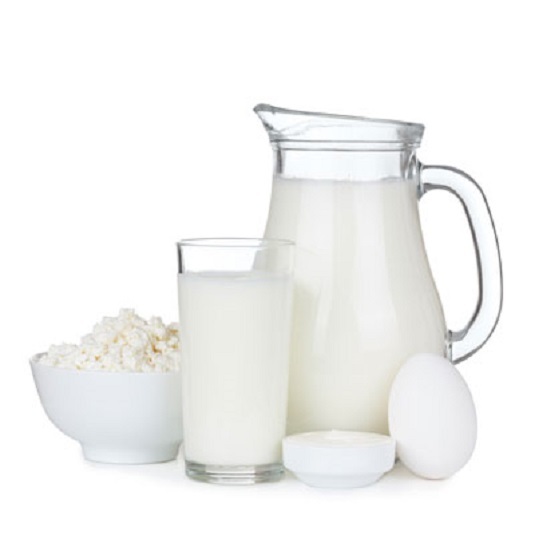 Assist in your body’s absorption of calcium. May help lower cholesterol levels and regulate blood pressure (these effects are special benefits of dietary fiber). So carbs are good, right? So how does pasta ends up on your hips when too many carbs pass your lips? Your cells budget energy very carefully. They do not store more than they need right now. Any glucose the cell does not need for its daily work is converted to glycogen (animal starch) and tucked away as stored energy in your liver and muscles. Your body can pack about 400 grams (14 ounces) of glycogen into liver and muscle cells. A gram of carbohydrates — including glucose — has four calories. If you add up all the glucose stored in glycogen to the small amount of glucose in your cells and blood, it equals about 1,800 calories of energy. If your diet provides more carbohydrates than you need to produce this amount of stored calories in the form of glucose and glycogen in your cells, blood, muscles, and liver, the excess will be converted to fat. And that’s how your pasta ends up on your hips.